Boys Junior Varsity Football, Boys Varsity Football · Oct 30 Pioneer Football Makes History!!! 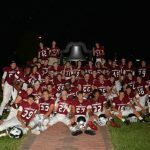 Boys Junior Varsity Football, Boys Varsity Football · Oct 16 Pioneer Football Beats Cabrini!!! Boys Junior Varsity Football, Boys Varsity Football · Oct 9 Pioneer Football Makes Playoffs!!! 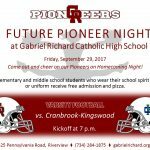 Boys Junior Varsity Football, Boys Varsity Football · Sep 18 2017 Future Pioneer Night!!! 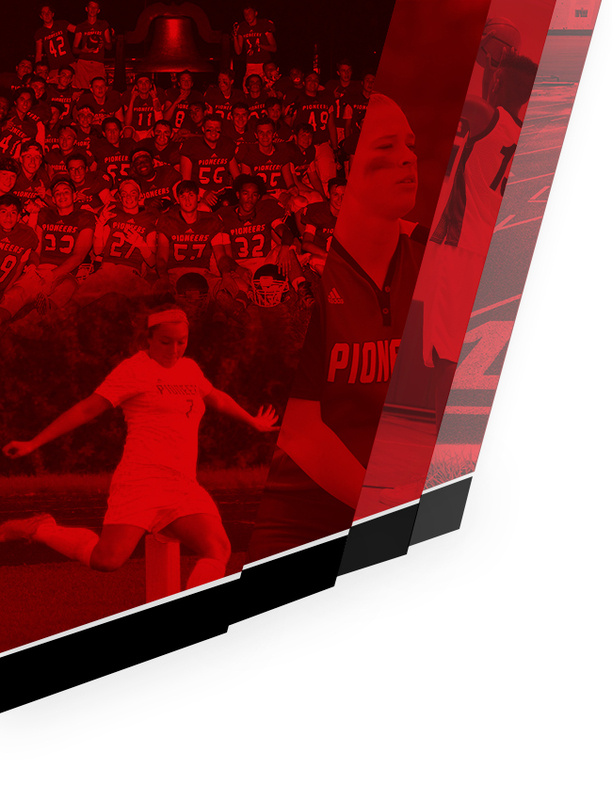 Can’t Make Thursday Night Future Pioneer Night…No Problem…Come on Friday Night for Future Pioneer Night starting at 7pm. 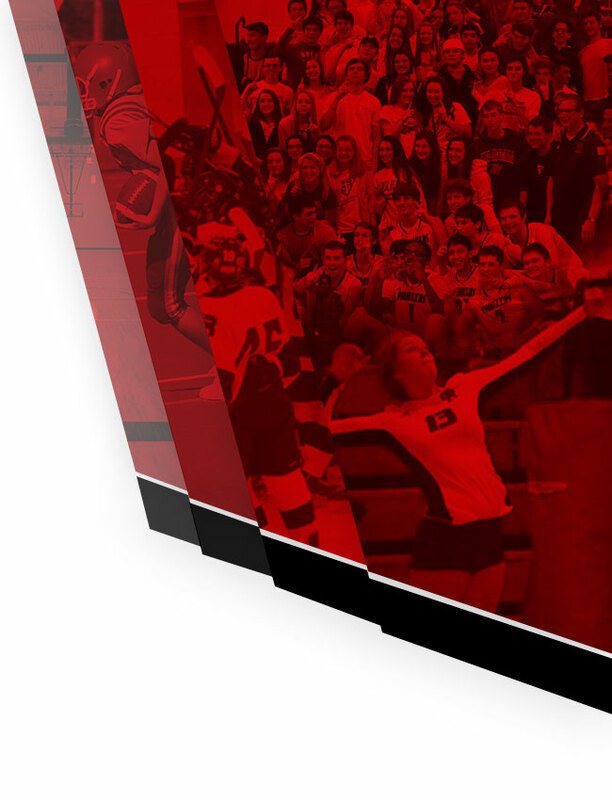 Receive free admission, pizza and pop with your schools spirit wear or school uniform. 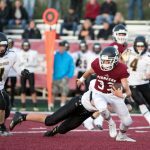 Boys Junior Varsity Football, Boys Varsity Football · Sep 18 Football Moves to 4-0!!! Boys Junior Varsity Football, Boys Varsity Football · Sep 10 Football Moves to 3-0!!! Boys Junior Varsity Football, Boys Varsity Football · Aug 28 Football Wins Opener 56-0!!! 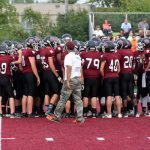 Riverview Gabriel Richard 56, Melvindale ABT 0: Devin Gleason had three short touchdown runs and he threw a 15-yard touchdown pass to Eric Wigginton for Richard on Friday. Nevin Hughes also added a touchdown run and Avery Reyna ran back an interception for a score. Kicker Ivan Hernandez was a perfect 8-for-8 on PATs.